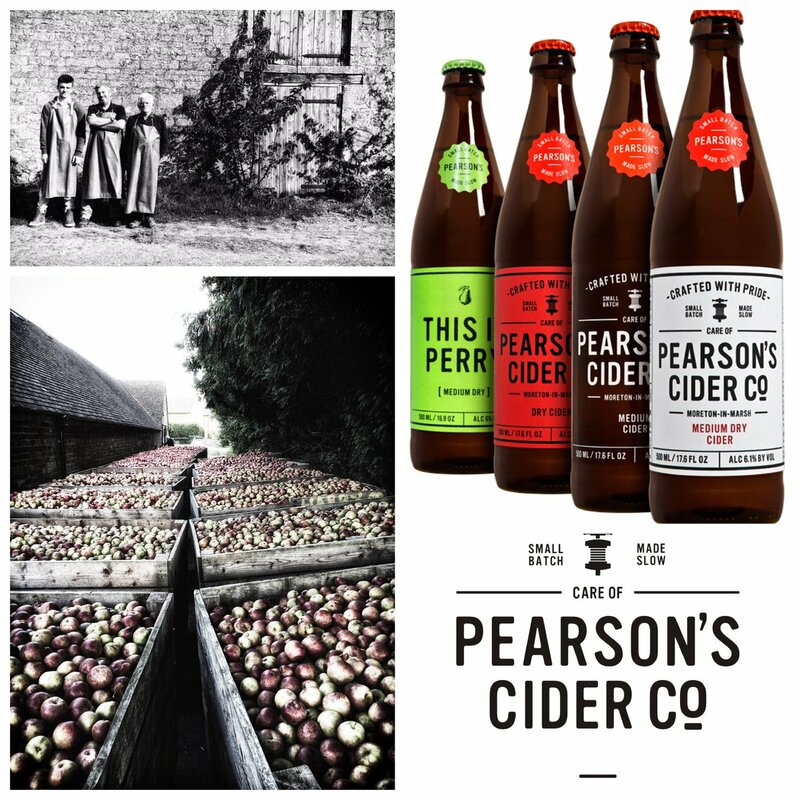 Pearson’s Cider Co. Ltd. is a small, family owned cider mill run by three generations of Pearsons, located on a farm just outside Moreton-in-Marsh, Gloucestershire. 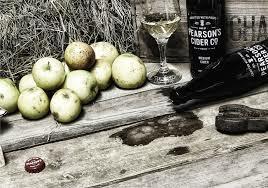 They love making great cider. It’s all done using traditional methods, with a little help from the latest technology. 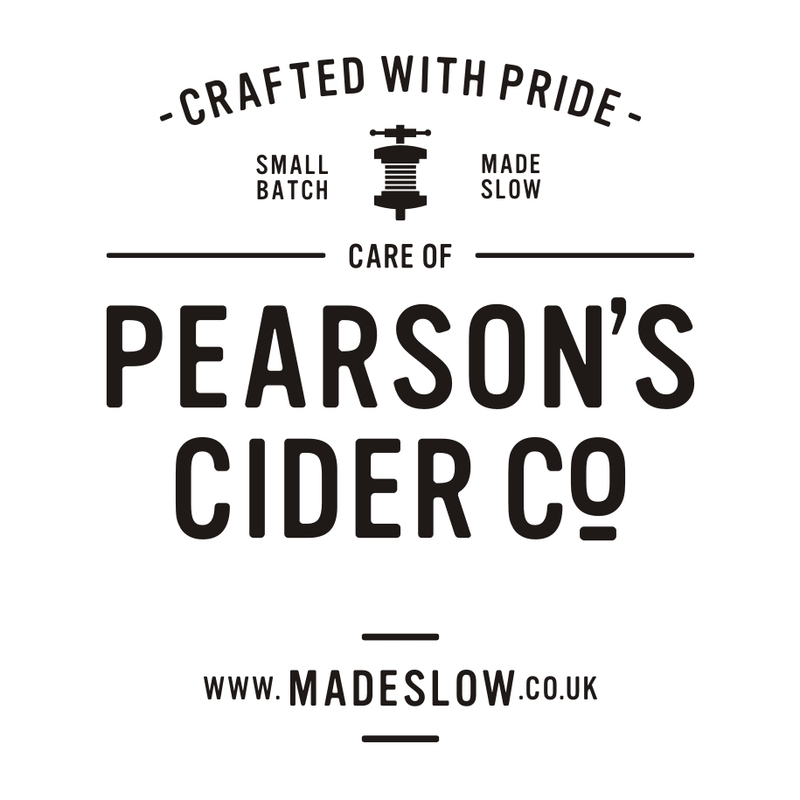 Ciders are made from 100% fresh pressed cider apple juice. And, they can tell you down to the tree where the apples are sourced from. Each apple is washed and inspected before putting it in the mill. Absolutely no artificial stuff!